Hey everyone! 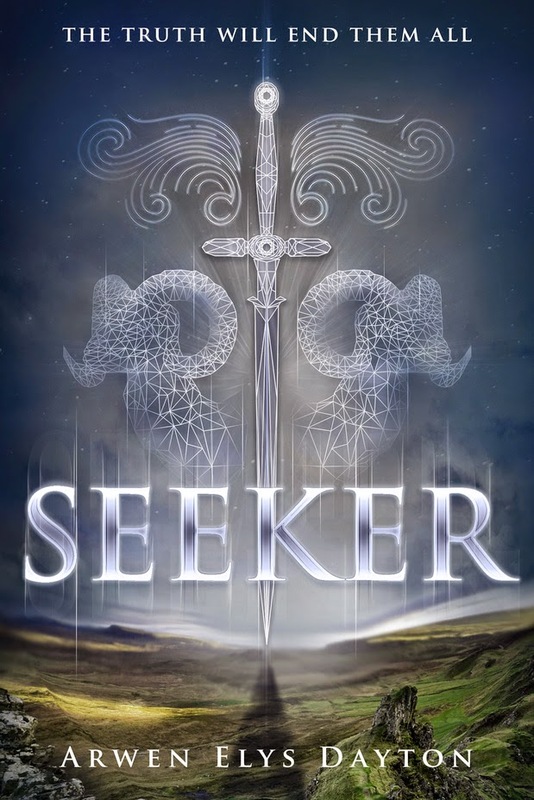 We are super excited about this upcoming tour we're hosting here at Rockstar Book Tours for SEEKER by Arwen Elys Dayton, which releases on February 10th. The tour runs for one week - from February 9th-13th - will have two stops per day and will consist of a mix of reviews, interviews, and guest posts. The bloggers who are chosen as hosts for a guest post or interview stops will be required to come up with guest post topics (at least three) or interview questions (at least five). Interviews can be author or character interviews. If you'd like to be considered to be a stop on this tour, please first sign up as a tour host. Then fill out the sign up form. We are super excited for SEEKER's release on February 10th! It's an amazing book (Jaime read it and loved it!) and can't wait for everyone to read it.